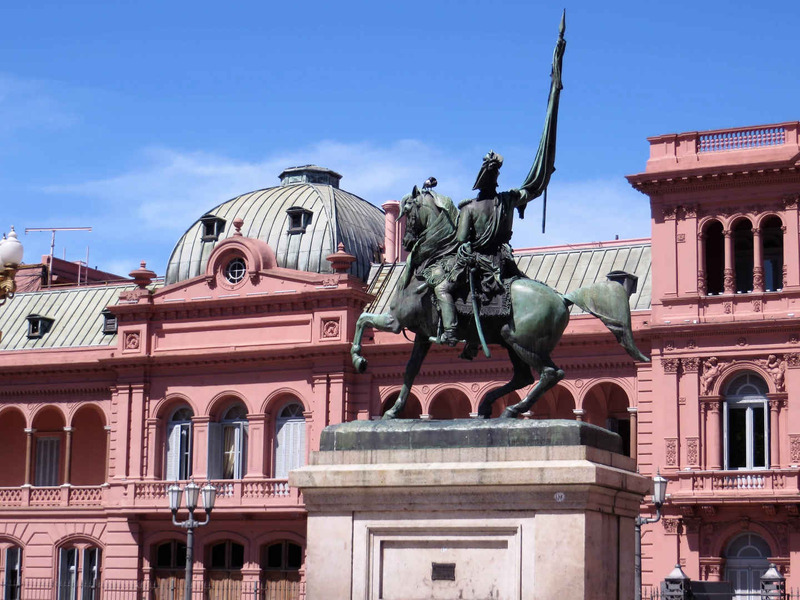 With its stately architecture and jacaranda-lined boulevards, backpacking in Buenos Aires is a joy. Not to mention its legendary steaks, seductive tango and late-night parties. Here are my best backpacking Buenos Aires tips, including what to do and where to stay. If you’re backpacking in South America, Buenos Aires is a must. When I visited, my intentions were to learn to dance tango, taste Argentina’s legendary steak, discover the city’s history and try a local yoga class, of course. I was lucky enough to be given a number of tips from people who have lived in and loved this city. The first was where to stay: Palermo Soho. A charming neighbourhood, its streets are a joy to walk around, with their plethora of lively cafés and restaurants, music and tables spilling outside. 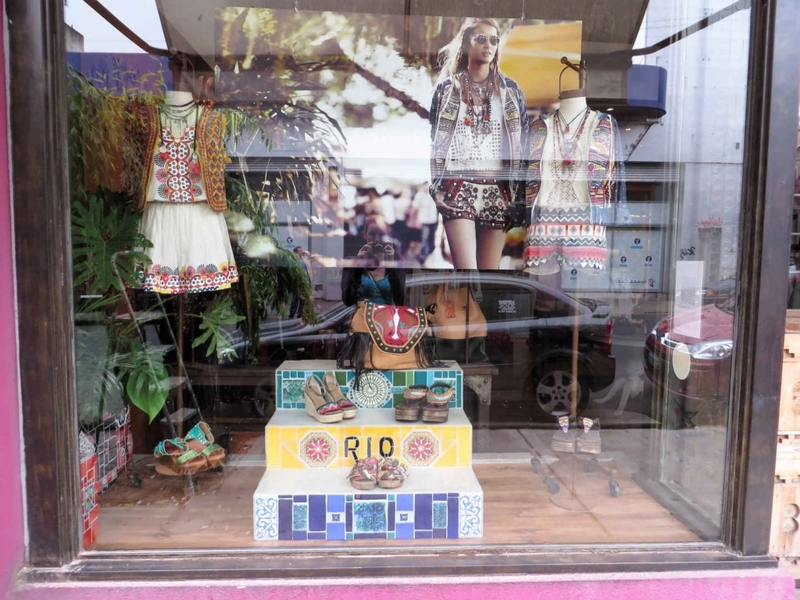 Sitting alongside are immaculately stylish glass-fronted fashion stores from every brand and label imaginable. If I were to live and work in this city, I’d spend all my money on clothes, but boy would I look good! Even our hostel was stylish. Eco Pampa Hostel is a blissfully peaceful and environmentally-conscious residence with fresh herbs cultivated in a plot next to sun-loungers on the rooftop terrace, and a gorgeous balcony off our room where we could sit and watch the world go by. Outside space like this is such a treat. I recommend taking a walking tour on your first day to get your bearings and learn about this fascinating city. Originally from the UK, my tour guide Jonathan arrived in Buenos Aires years ago and loved it so much he never left. Now he spends his days sharing his insights about the city, its history, culture and essential tips for visitors fresh off the plane or bus, like me. Some would say it’s a dream job. He even gets to throw in a couple of bad jokes for fun. 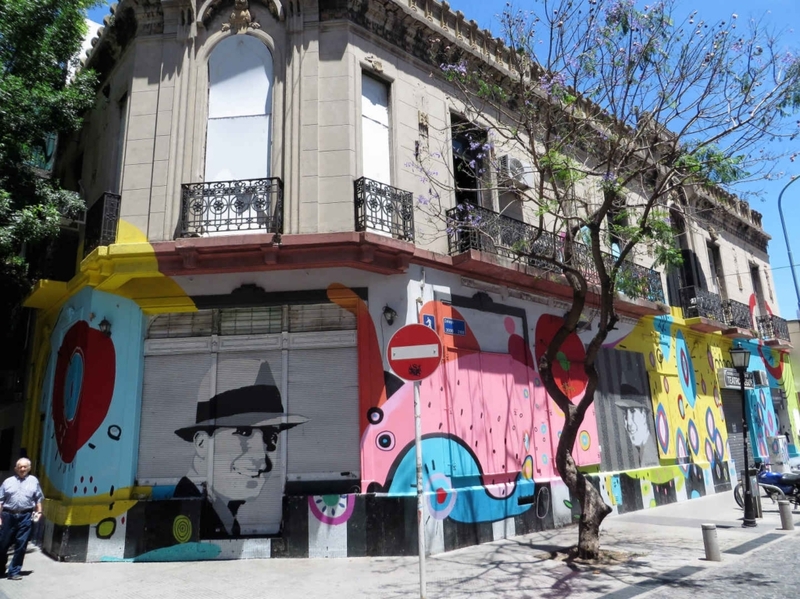 Sights included the home of Argentina’s most prominent figure in the history of tango, Carlos Gardel, a dapper fedora-wearing crooner who transformed this notorious street dance into a mainstream cultural phenomenon through the popularity of his songs, in the 1920s and 30s. Pedro’s handsome face is reproduced in a rainbow of colours, pop art style, across his eponymous neighbourhood in the city, alongside some of his most famous song lyrics. Jonathan’s tour took us through Buenos Aires’s jacaranda-lined streets, flowering bright this time of year with their blue blossom. 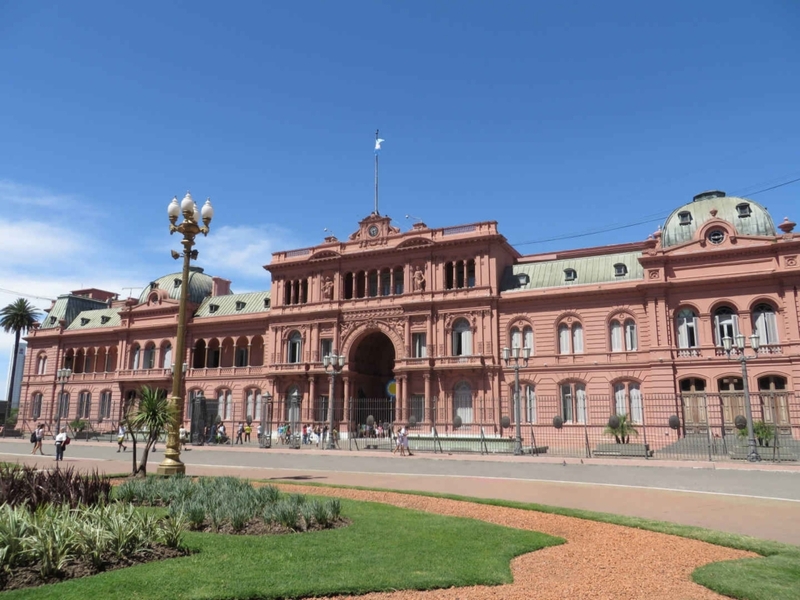 It concluded in Plaza de Mayo, where we stood outside the Presidential mansion Casa Rosada and its balcony where Juan Perón and his First Lady Eva famously made their impassioned speeches to tens of thousands of Argentines squeezed into this square. Jonathan relayed the enduring political and cultural legacy of this legendary couple, with Perón’s wife subsequently made more famous around the world thanks to the Lloyd-Webber musical that bears her nickname: Evita. After the tour, I visited Museo Evita to learn all about the acting ambitions and political career of ‘that woman’ – as her detractors labelled her. This museum tells her story through somewhat aggrandising quotes from her autobiography and showcasing some of her most stylish designer outfits, alongside humbling evidence of the very real work she put into improving the rights and lifestyles of women, children and the poorest communities in Argentina: the museum itself has been converted from the woman’s refuge she founded. What a woman. 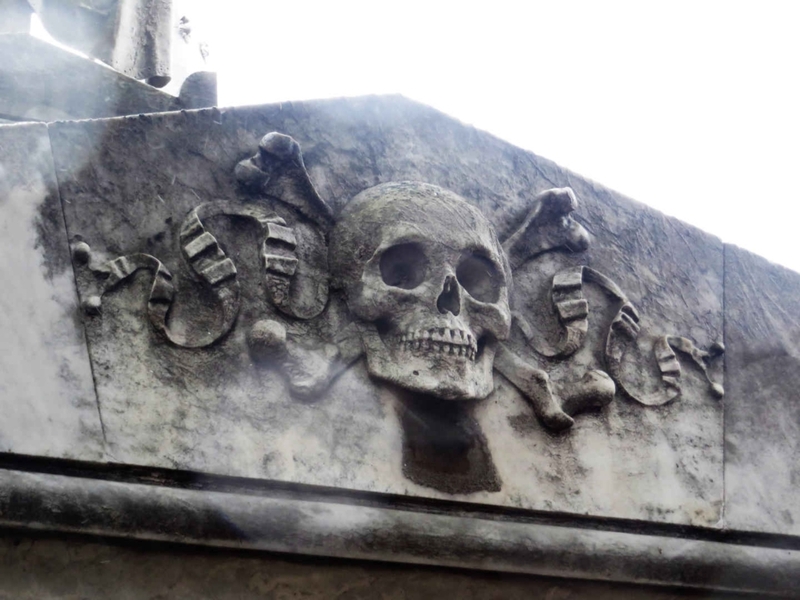 Eva Peron’s body is famously buried in the Recoleta cemetery and Jonathan introduced me to its avenues of grand Gothic tombs, some containing more than a dozen caskets in their eerie cobwebbed depths. Intricate, highly symbolic stonemasonry and wrought ironwork decorate these mausoleums, belonging to some of Buenos Aires’ most wealthy and accomplished families. Jonathan shared a host of fascinating and often tragic tales about their recumbent residents. We also met Recoleta’s feline tenants – a collection of crypt-rambling cats who, despite their macabre home, look pleasingly well-fed and seem to relish the attention from the attraction’s visitors. Fittingly, the day we visited Recoleta was moody grey and raining. The kind of rain that soaks you to the skin within seconds. Unusual weather for the city, I was convinced that Buenos Aires was helpfully preparing me for my imminent return to blustery, wintry England. And, much like being back in the UK, we ended up trapped thanks to the torrential showers and left with no choice but to enjoy a beer or two in an Irish pub. A guilty pleasure that reminded me of home. So, for my first intention: trying to tango. With a girl from my hostel dorm room, I visited La Catédral, on the recommendation of a friend who used to live in this city. This atmospheric venue reminded me of Baz Luhrmann’s vision of Moulin Rouge. There is even a huge, red, artistically anatomical heart suspended from the wooden vaulted ceiling, a reminder of Buenos Aires’s constantly beating passion for this dance. I was seduced by this place, watching the people twirling with their partners before it was our turn to take to the floor. A couple of guys asked us to partner with them. We took their hands and tentatively learned to lean our weight against them, balancing together. Then we swapped partners for the next challenge – learning the eight steps of the tango dance. Gabriel introduced himself with a smile. After a quick chat we learned that I had something in common with this Argentine, as he had recently lived for a year in Kensal Green, a London neighbourhood close to the one I had left behind to embark on this round the world trip. Another happy reminder of home. The two of us quickly mastered (in our opinion at least) the tango steps. Gabriel shot me a proud smile whenever we successfully completed our routine. Soon we were tangoing across the floor like pros, being mindful not to bump into the other couples. I thoroughly enjoyed it, as did Gabriel, who asked afterwards if I wanted to join him in some more tango classes that week. And now for the food. With shiny fruit and vegetables on display in grocery stores across the city, as well as vegan restaurants and specialist cheese and wine delicatessens, it seems this is one of South America’s best cities for foodies. Its Italian heritage means pizza, pasta and ice cream is widely available, but of course Buenos Aires is best known for its top quality beef. A local friend’s tip took me to La Cabrera for its steak happy hour. 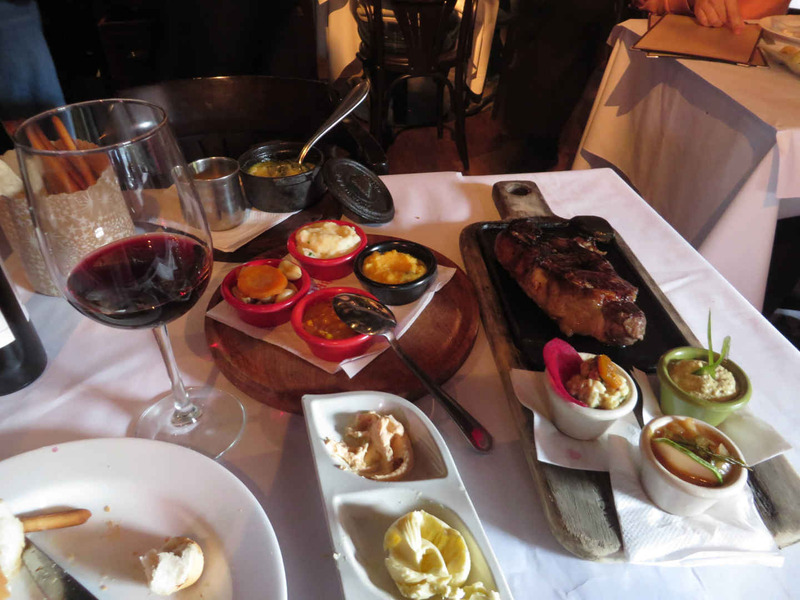 I love this concept: at this notable restaurant you get to sample the top notch steak, accompaniments and Malbec wine for around 40% less than patrons normally pay – as long as you arrive promptly and leave the restaurant by 8pm. Perfect for a traveller on a budget. 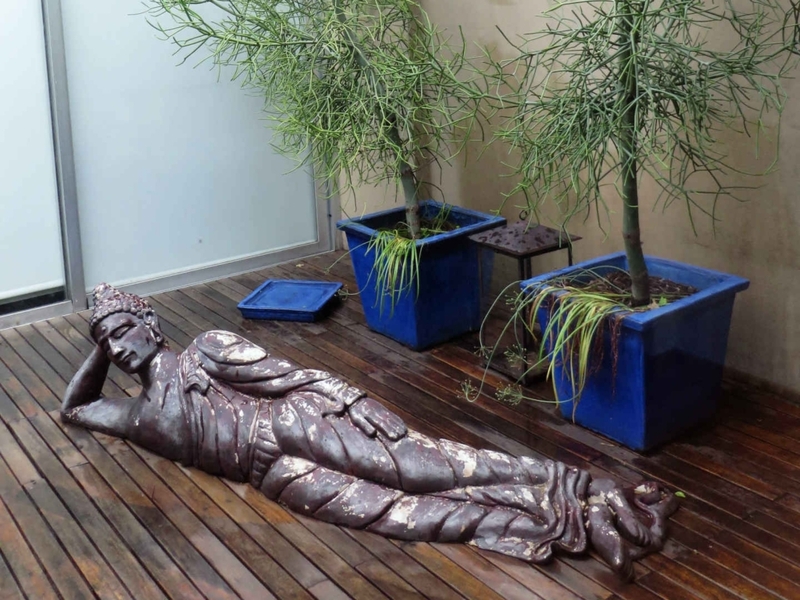 In the Palermo Soho neighbourhood is a stylish and welcoming yoga studio called Valletierra. It provides yoga and meditation classes six days a week, as well as massages and 5Rhythms flow dance. 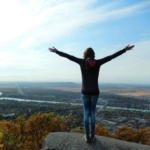 They are able to easily accommodate English speakers, so you can simply relax and focus on the present moment. Highly recommended. Compared with Santiago and Rio de Janeiro, Buenos Aires felt familiar to me, like being in a European city such as Madrid. I can see how it’s temptingly easy for travellers to stop here for a while and make this city their new home. I reflected that Buenos Aires could be an ideal city to fall in love in. I could imagine wandering the sun-drenched streets arm in arm with your new beau, sharing rich red wine, gazing into each other’s eyes and dancing the tango late into the night. Then, chatting with an Argentine guy from the hostel, Fernando, I saw his eyes light up when I told him where I’m from. As Fernando excitedly shared with me his love of London, showing me photos of his trip visiting Piccadilly Circus and all the city’s tourist sights, describing how much he loves Camden and proudly wearing the David Bowie pop art t-shirt he bought there, I knew. I was ready to take my flight home. 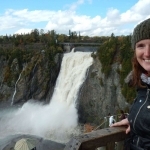 To read more about my South American backpacking adventures, click here.